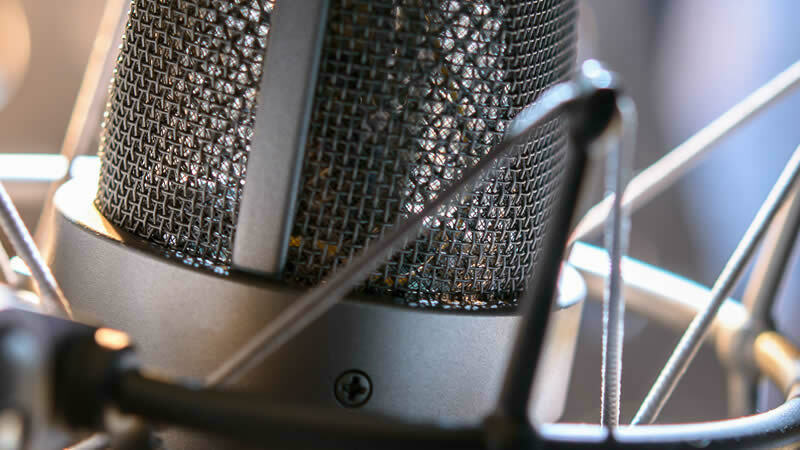 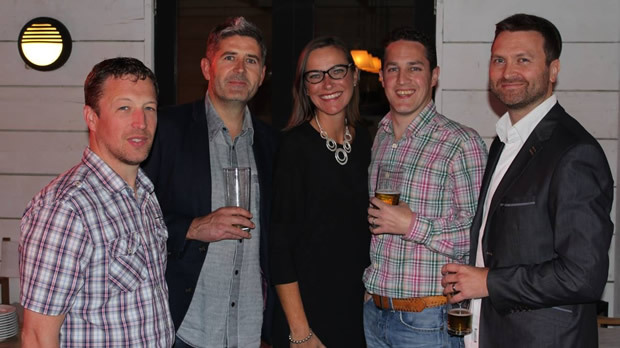 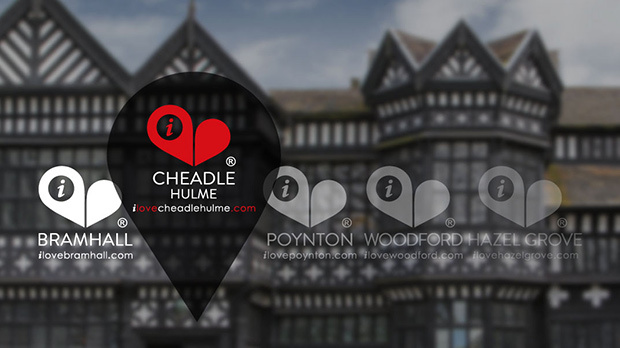 The second website in the growing “I Love” local portal series goes live for the businesses and community of Cheadle Hulme. 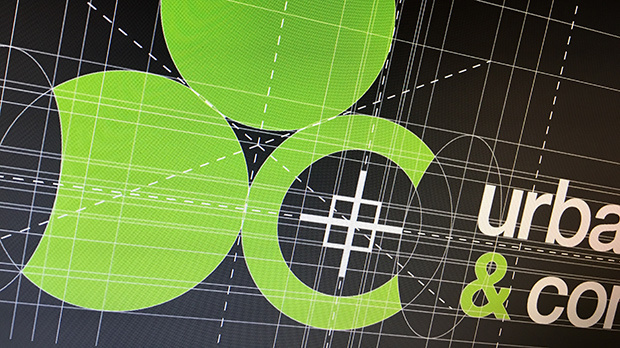 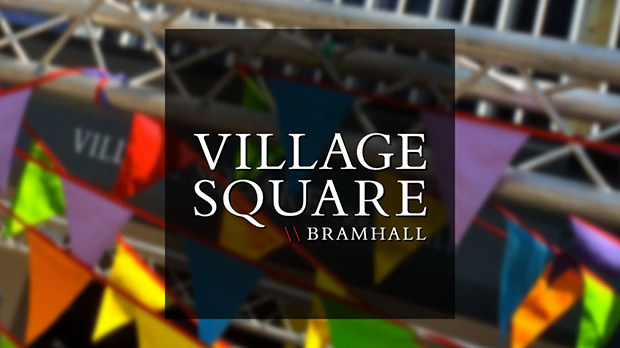 Village Square Bramhall gets a brand new website, showcasing shops, promotions and events, designed and built by Dzinr. 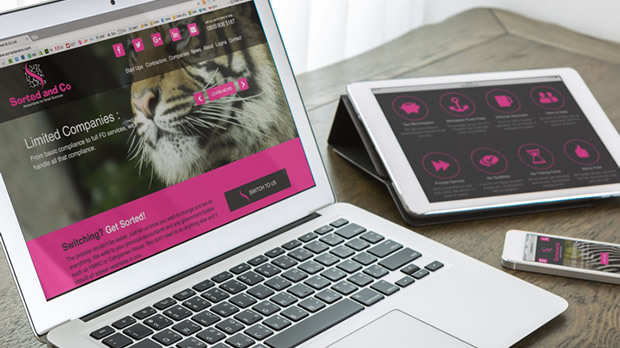 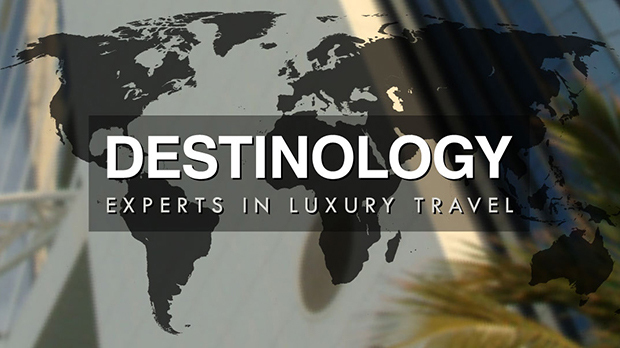 High-end luxury travel specialists Destinology appointed Dzinr to develop their new responsive website.